American Airlines has deferred the deliveries of all of the 22 Airbus A350-900s that it has on order, as it works to reduce its capital expenditures and manage capacity through 2018. The Fort Worth-based carrier will take its first A350 in “late 2018” instead of “spring 2017”, it says in a quarterly financial filing today. Deliveries will continue through 2022, two years later than originally scheduled with an average deferral of 26 months. 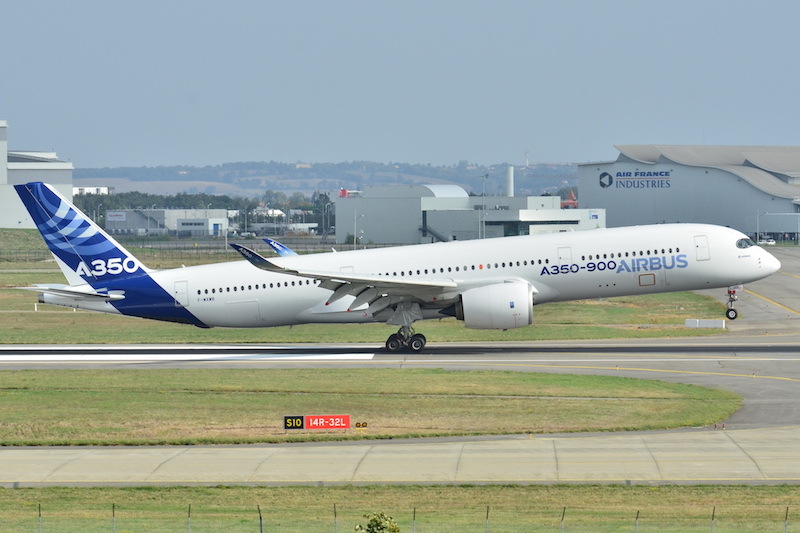 American will take two A350s in 2018, five in both 2019 and 2020, and the remaining 10 in 2021 and 2022, the filing shows. It previously planned to take four in 2017, 10 in 2018, six in 2019 and two in 2020. The deferral will reduce capital expenditures in 2017 and 2018 and provide “capacity flexibility”, the airline says. Aircraft capital commitments are $4.06 billion in 2017 and $2.2 billion in 2018, the filing shows. This is down from $4.58 billion and $2.89 billion, respectively, that American reported in April. In January, the carrier deferred two A350 deliveries to 2020 from 2017 citing a need to “match capacity” to its flying plans for 2017. American and other US carriers face a weakening revenue environment internationally. This includes the combined impact of high rates of industry capacity growth, especially to Asia and Europe, foreign exchange pressures and a weak macroeconomic environment, including in American’s Latin America stronghold. American executives will likely discuss the A350 deferrals further during their second quarter earnings call later this morning.